What's the best buy for a retiring company car driver? | What Car? I’ve driven company cars for the past 30 years, but due to my impending retirement, I now need to buy my own. However, I’m a little befuddled by the sheer volume of options. My current car is an Audi; I’ve had several in my time because I like the quality of their bodywork and interiors. Going forward, I don’t need a large car, but I don’t want to sacrifice the quality. My budget is around £20,000, and my main requirements are to have a car with a petrol engine and a manual gearbox that will do 0-60mph in less than 9.0sec. I’d also like sat-nav, automatic lights, an infotainment system with physical controls, at least four seats, a split-folding rear bench and decent predicted residual values. I have been considering the Volkswagen Polo, but small SUVs such as the new Volkswagen T-Cross and Seat Arona also seem good options. Could you please give me some guidance to resolve my dilemma? The Polo and Arona are 2019 What Car? award winners in their respective classes and meet most of your requirements. 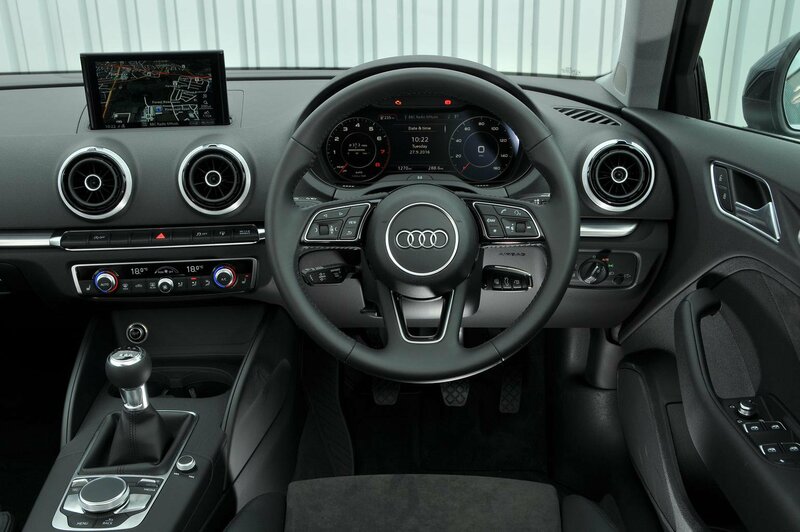 However, both also have touchscreen infotainment systems. 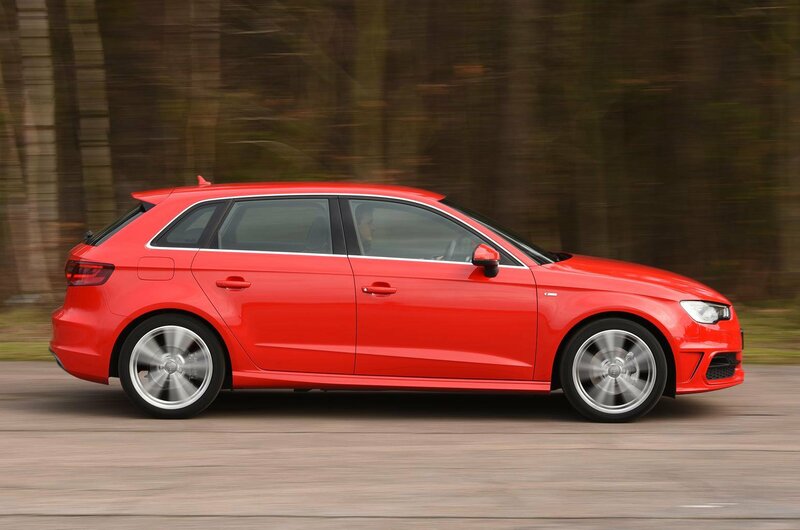 If this really is a deal-breaker, you could go for an Audi A3 or a Mercedes-Benz A-Class. They are both top contenders in the family car class and have physical buttons to control their infotainment systems, making it easier to do things like change the temperature and switch radio stations while on the move. 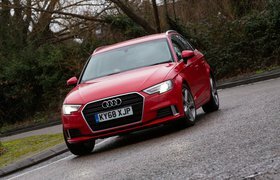 The Target Price for an Audi A3 35 TFSI SE Technik is £22,754 – and the model is due to be replaced this year, so discounts should grow – while an A180 SE can currently be bought for £21,022. Read more Q&As from What Car?